Who is the contest for? I define an “artsy parent” as anyone who values creativity in their parenting choices. – I bump into my three year old accidently while he is building Lego and he says “Mama you ruined My Vision”. – I don’t have any branded toys in the house for fear they will interfere with my children’s creativity. – I dig up a patch of my garden so my three year old can have his own mud pit because I read that mud is the #1 top creativity-promoting toy. – My adult daughter rebels against her unconventional “artsy” upbringing by becoming a high stakes banker. – My child shows up for a family wedding wearing a tie-die shirt, different colour socks, pajama bottoms and a bumble bee hat because I let her choose her own outfit. What will you do with the entries? All entries be put in a “hat” and I will pull the winner out of the hat. 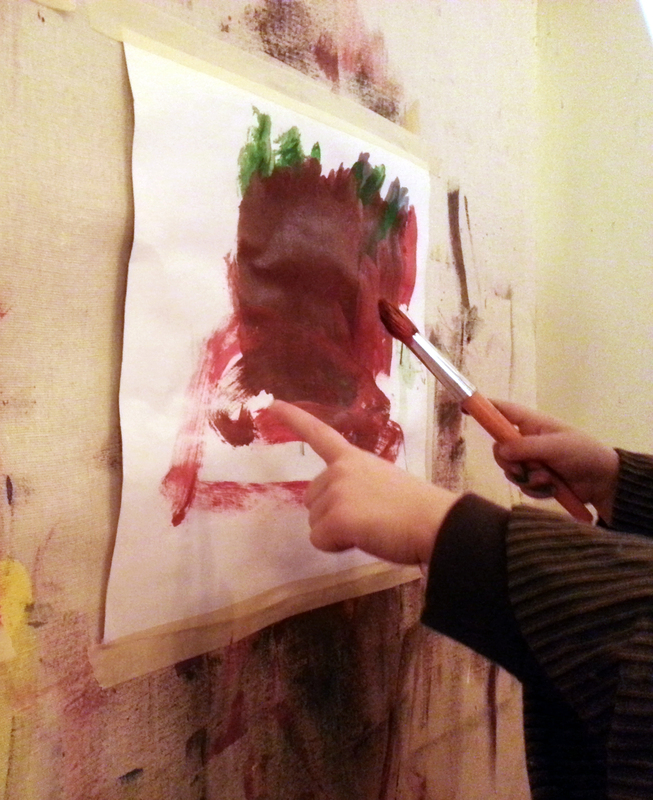 I will also be writing a fun blog about artsy parents in the new year. If you enter your post might be included in the article. What will the winner receive? The winner will receive a copy of my new book The Healing Dance. 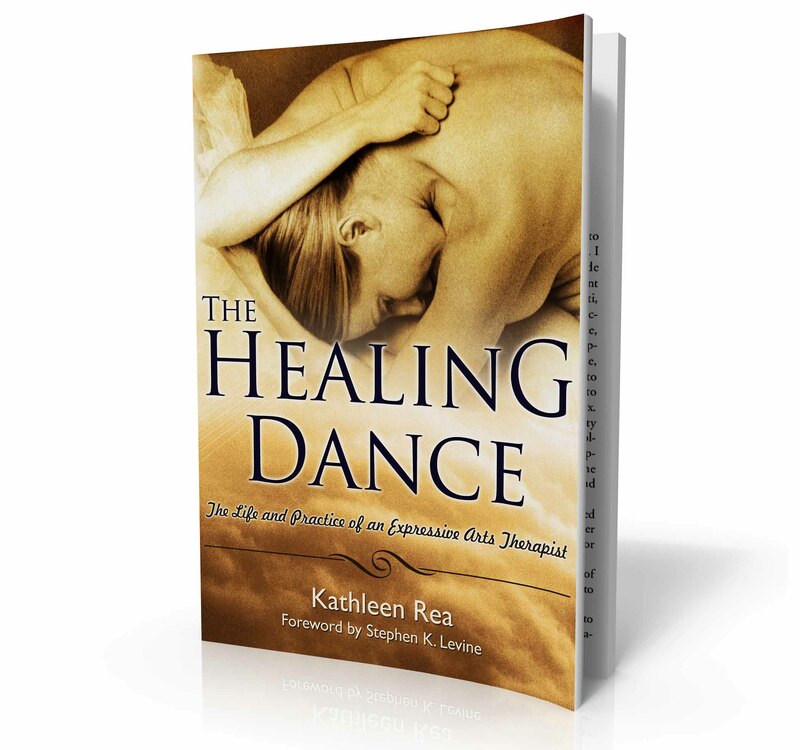 See book info at http://www.the-healing-dance.com. When does the contest close? Robbie Wychwood from The Sacred Fire Blog, sat down to interview me just after the launch of my book The Healing Dance: The Life and Practice of an Expressive Arts Therapist. Robbie is a singer/songwriter who has a passion for creative and sustainable living. 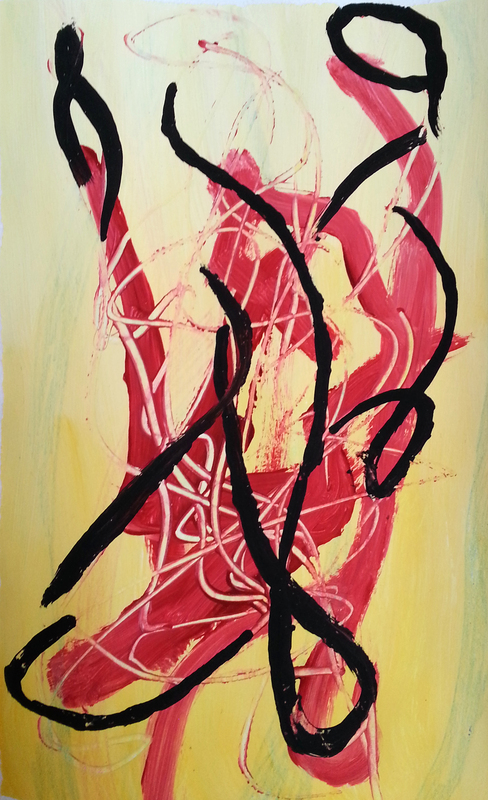 He is also a painter, writer and ecstatic dancer. He is currently being mentored as a spiritual counselor in pagan traditions. After several previous interviews with hosts who had not read my book, it was refreshing to talk with someone so well informed and passionate about expressive arts. He will be posting the interview two parts. I made it out to celebrate the launch of Kathleen Rea’s book, ‘the Healing Dance’ at Café Arts and the Norman Felix Gallery in Toronto. The gallery was packed with Kathleen’s family, friends, mentors, peers, students and fans. During her introduction Kathleen’s sister, Lovisa commented “only Kathleen could have a book launch like opening night for one of her shows.” Indeed it was a wonderful evening of art, readings, and with original music performed by Kathleen’s long-time friend, Ariel Brink. Having anticipated this book for some time I was blown away by how captivating it was. Kathleen’s tells a very personal, deeply moving, and powerfully transforming story. I caught up with her a couple of weeks later in her home for the following interview. Robbie Wychwood (RW): I was at the book launch and it was a wonderful gathering. It is wonderful to see this book come out knowing the story, and that it was a big project for you. So I would like to start there. There are many arts to Kathleen Rea, the artist, the dancer, the choreographer, the ballet company director, the expressive arts therapist… and now Kathleen Rea, the author. Tell us about becoming an author, and the process. I gather this was not an easy book to write? Kathleen Rea (KR): The book began as my Master’s Thesis which I actually started in 2000. There was two years of writing even before I thought I should make this Master’s Thesis into a book.